The sector wants to capitalise on quality products that combine tradition and a modern edge. This dynamic and innovative market still has a highly present innovative spirit and a huge range of diverse products (small sugar confectionery, chewing gum, sweets and lollipops and also traditional specialities). We are focusing on reformulation: taking products that consumers already know and offering more natural, less sweet products. 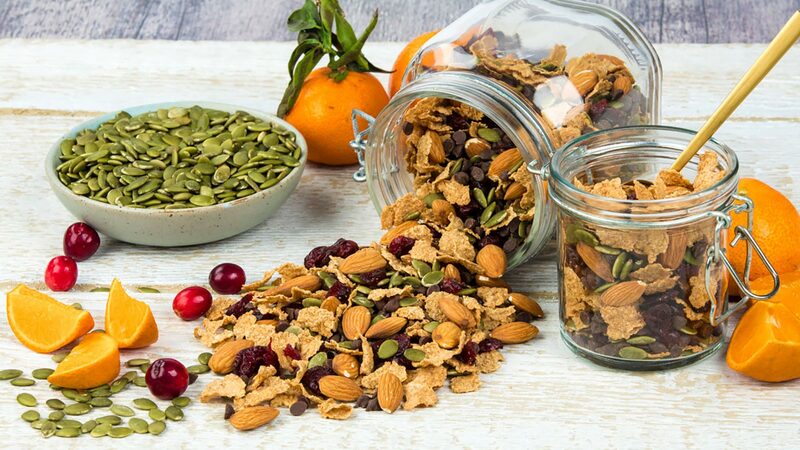 We are also focusing on innovation with new snack foods (mixes of fruits and nuts…). Pour the ground almonds into a saucepan, add 250g icing sugar and the orange flower water then combine over a low heat until the mixture is dry and not sticky. Cut the candied fruit into pieces then blend with the almond mixture until very smooth. Put the sheets of rice paper in a single layer on a baking sheet, then position a metal frame 1cm high on top. Pour the mixture into the frame and smooth with a spatula. Leave to rest for 48 hours in a dry, cool place. Then mix 150g of icing sugar and 1/2 egg white and pour this royal icing over the paste. Smooth with a spatula and leave to dry for 1 hour. Cut out the calissons with a cutter or a knife, in diamond shapes. 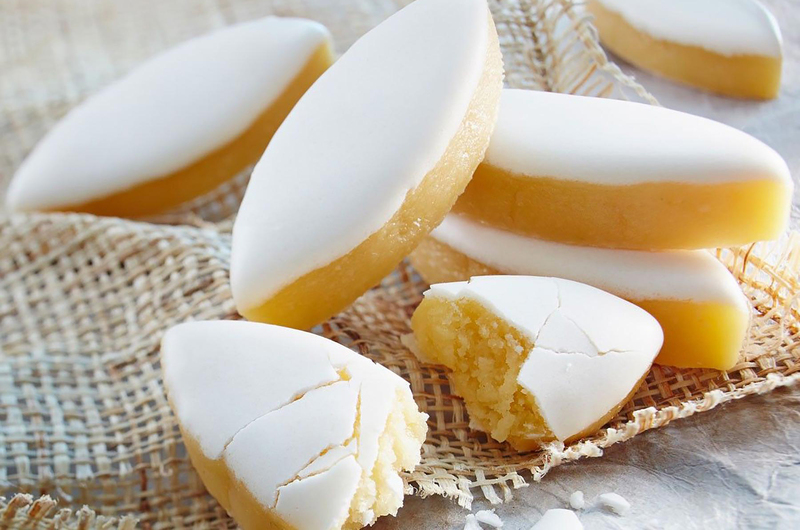 Place on a baking sheet and bake at 130°C for 5 minutes so the icing hardens without colouring. Leave to cool before serving. Store the calissons in a dry, air-tight container.